The IBM® Watson Health™ team helped SmartAnalyst use IBM Explorys® Offerings for Life Sciences to compare treatment patterns and time-to-event outcomes for almost 2,000 real world lines of therapy for multiple myeloma. A retrospective analysis of the data showed that SmartAnalyst’s customer’s therapy had more favorable medication tolerability outcomes. SmartAnalyst’s customer, a pharmaceutical company, wanted to compare its multiple myeloma therapy to the competition, both in terms of how physicians used the products and how long patients used each treatment. The IBM Watson Health team helped SmartAnalyst use IBM Explorys Offerings for Life Sciences clinical data to study the real-life treatment journeys of several hundred multiple myeloma patients spanning 2,000 lines of therapy. One of SmartAnalyst’s customers is a pharmaceutical company that develops and manufactures targeted therapies for multiple myeloma. Researchers from this company approached SmartAnalyst with questions about how long patients stay on different lines of treatment and what circumstances lead physicians to switch patients’ treatment regimens. Specifically, the pharmaceutical company wanted to see how patients were being treated in the real-world by describing the different treatment patterns associated with multiple myeloma. The company was also interested in how treatment outcomes for its therapy compare with those of competing therapies, with the ultimate goal of increasing physician adoption of its products. Typical randomized, controlled studies are both costly and time-consuming. SmartAnalyst’s customer had already committed a large amount of resources to bringing its medications to market; it needed a research partner that could provide high quality real-world treatment pattern results quickly and economically. According to Eros Papademetriou, Health Economics and Outcomes Research (HEOR) Engagement Manager at SmartAnalyst, the IBM Watson Health team held the key to easily answering its customer’s questions: the cloud-based IBM Explorys Offerings for Life Sciences data set, which includes living, de-identified longitudinal electronic medical record data on more than 54 million unique patients and 344,000 unique providers. 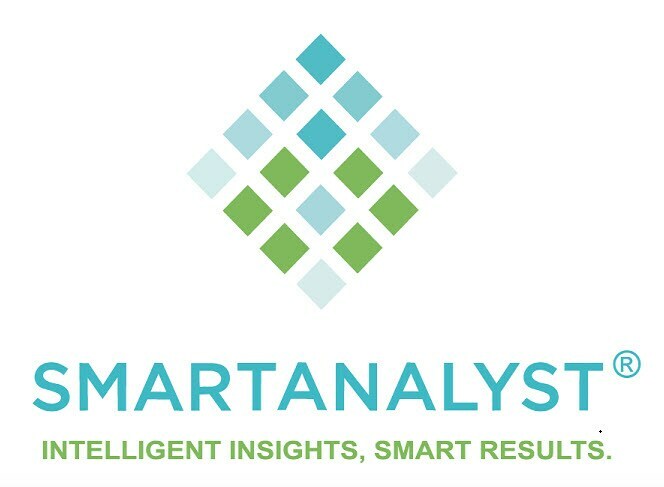 The Explorys data revealed encouraging results for SmartAnalyst’s customer. The company was able to see how often its drug was used and at what phase of the treatment. Further, among the different therapeutic agents examined in the study, the customer’s therapy showed better time-to-event outcomes than the other drugs. This may indicate that SmartAnalyst’s customer’s treatment is more tolerable at longer exposure than other agents in the study. The next step, says Papademetriou, is to determine whether these results lead to other favorable clinical outcomes.